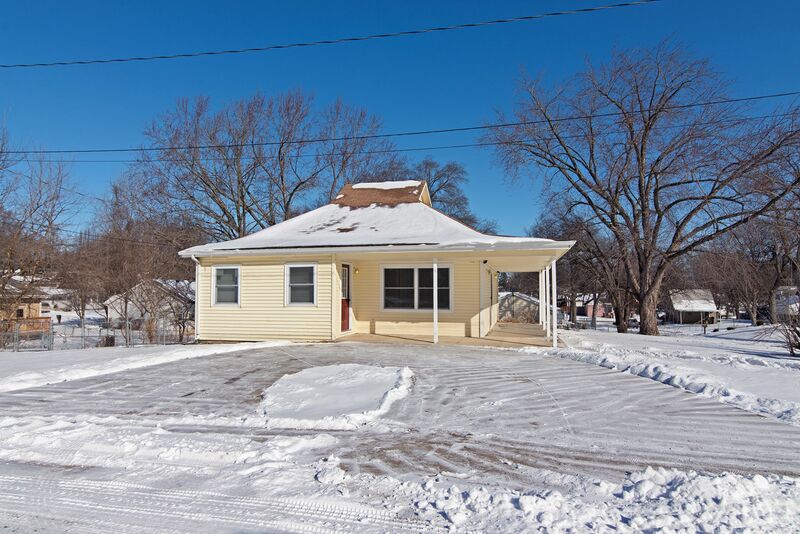 With a NEW PRICE you will want to check out this OPEN HOUSE! 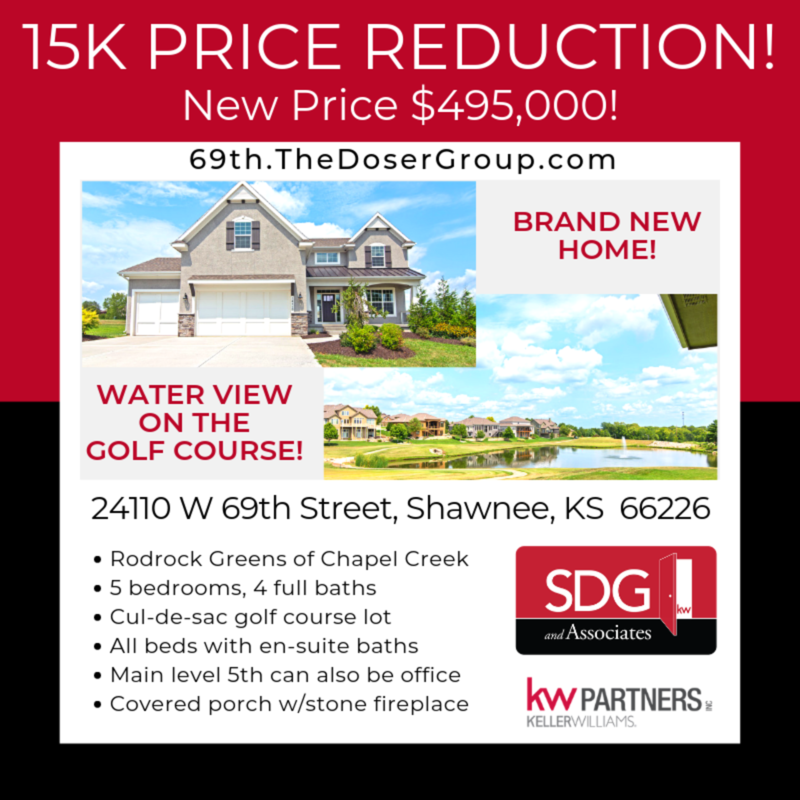 10K PRICE REDUCTION! 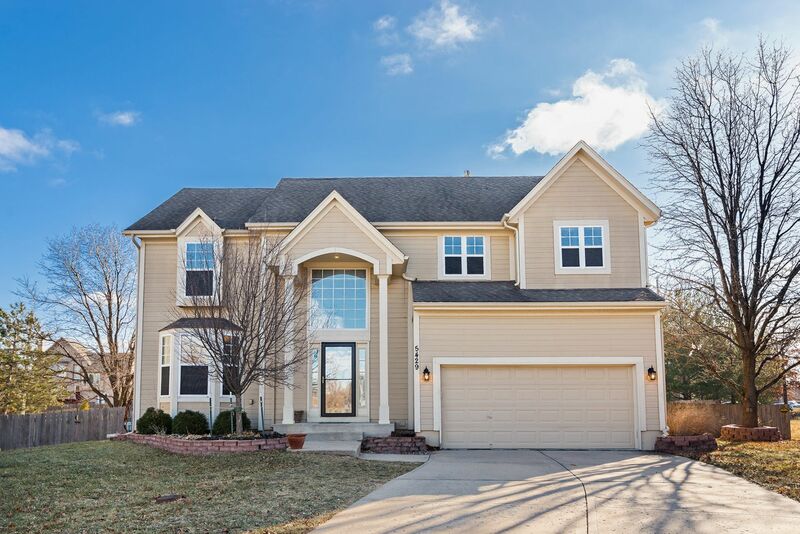 Gorgeous Home on Cul-de-Sac! 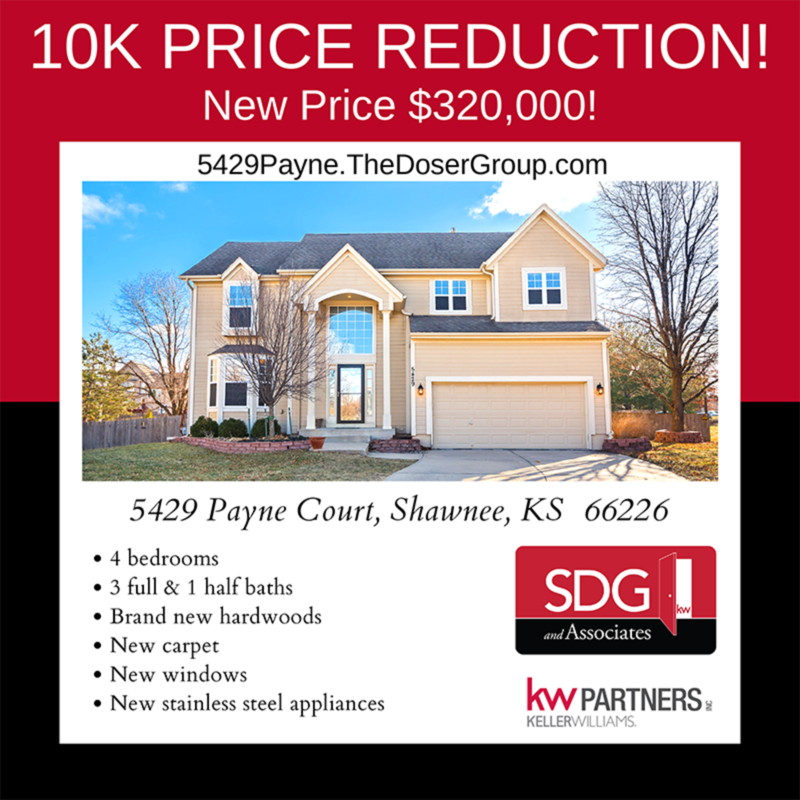 With a 10K PRICE REDUCTION now is the time to make this Gorgeous Home on Cul-de-Sac in the DeSoto Schools YOURS! 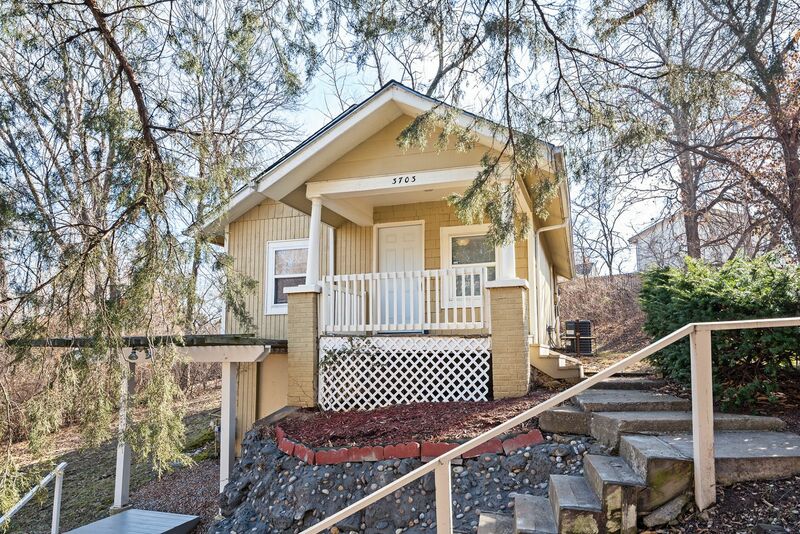 Darling Updated Bungalow! Perfect Starter or Downsizer! Shawnee OPEN HOUSE! 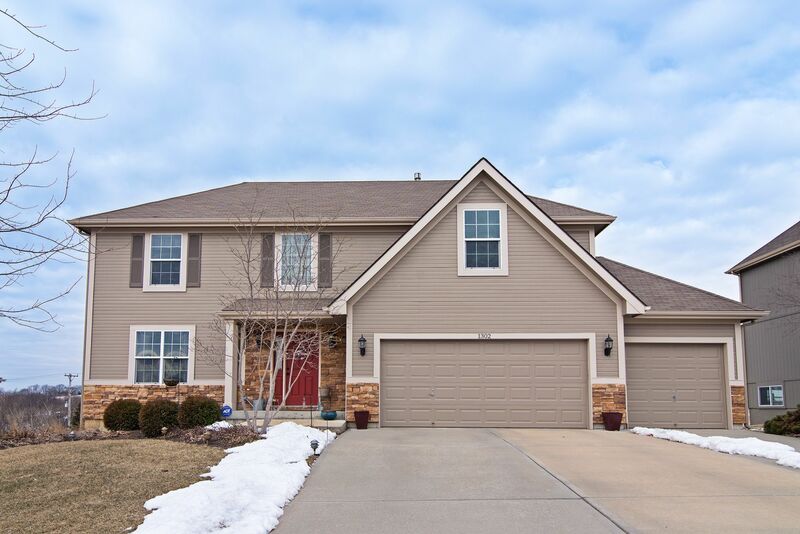 Gorgeous Home on Cul-de-Sac! DeSoto Schools! 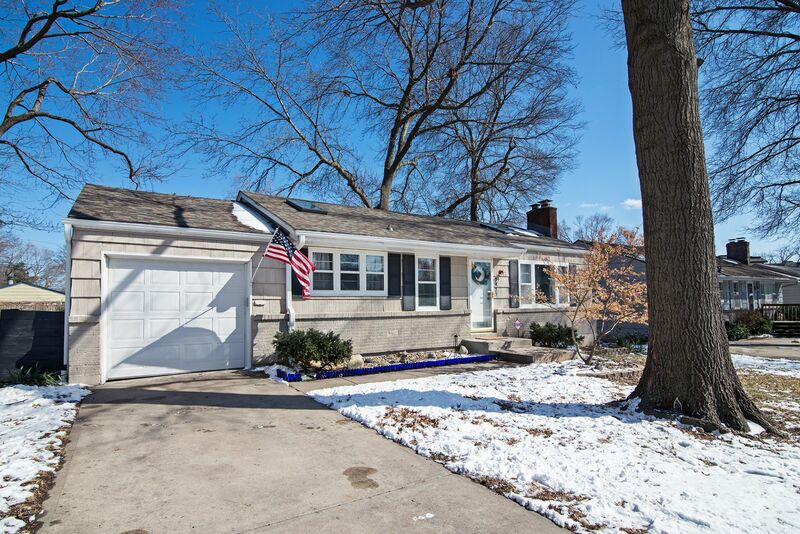 Overland Park ~ JUST LISTED with OPEN HOUSE Sat 3/9! 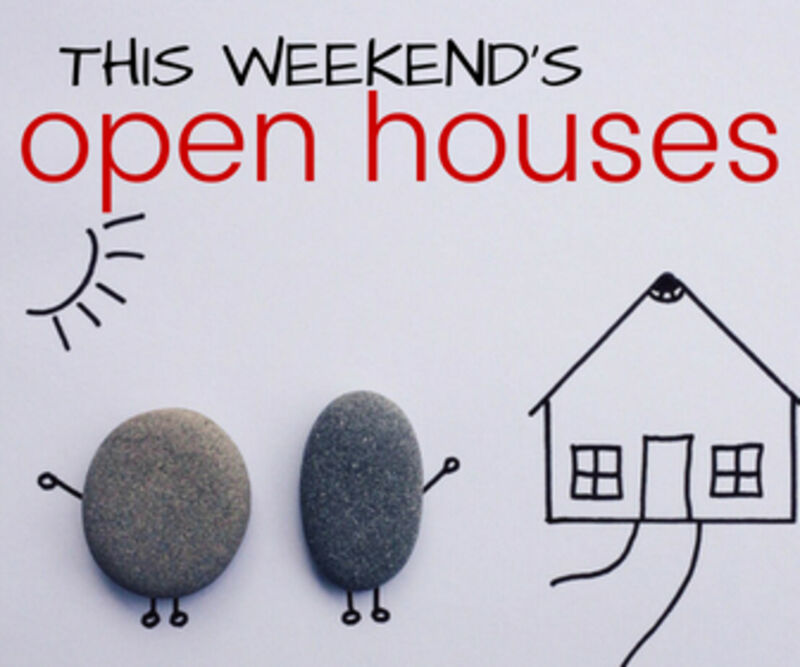 Shawnee OPEN HOUSES this Weekend! March 2nd and 3rd!